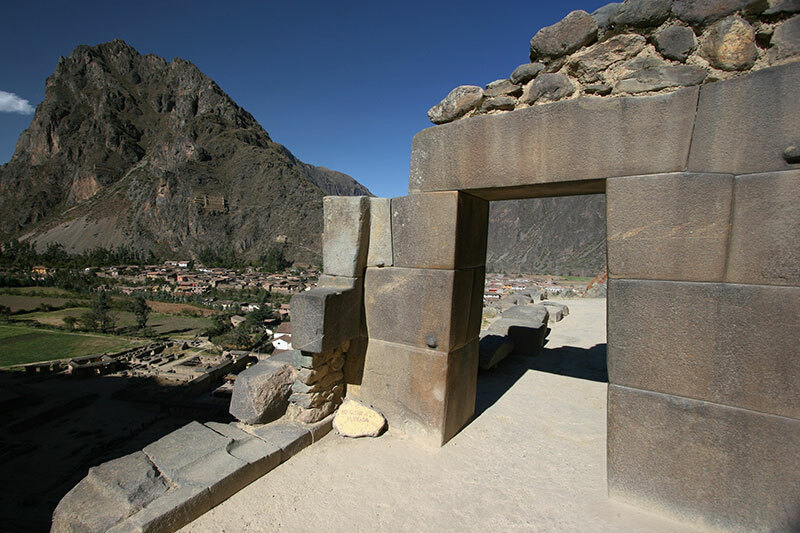 The Sacred Valley of the Incas offers a glorious start to your visit to Cusco and Machu Picchu; Sublime climate, overwhelmingly beautiful landscapes, colonial towns, ancient Inca settlements and very friendly people, reflect why so many people travel thousands of miles to visit this valley. 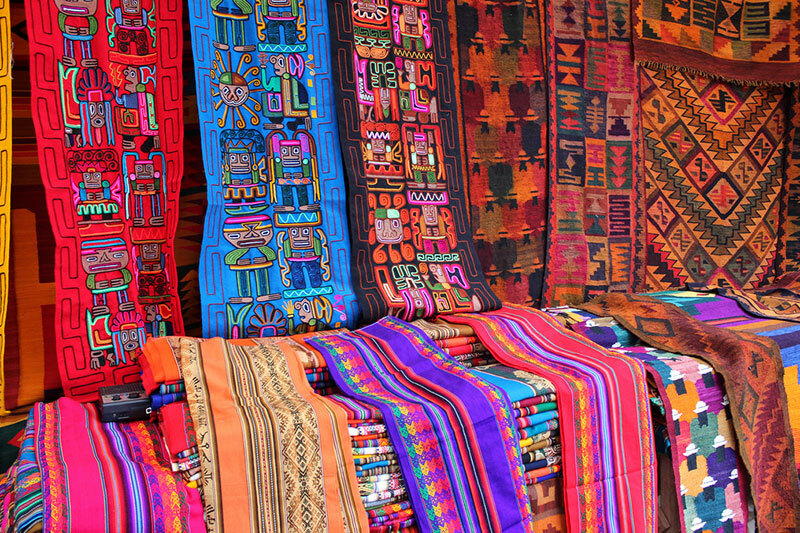 These colonial cities, mostly inhabited by artisans, artists, farmers and people who are fed up with the bustle of the city, are one of the best places to visit not only in Peru but in South America. 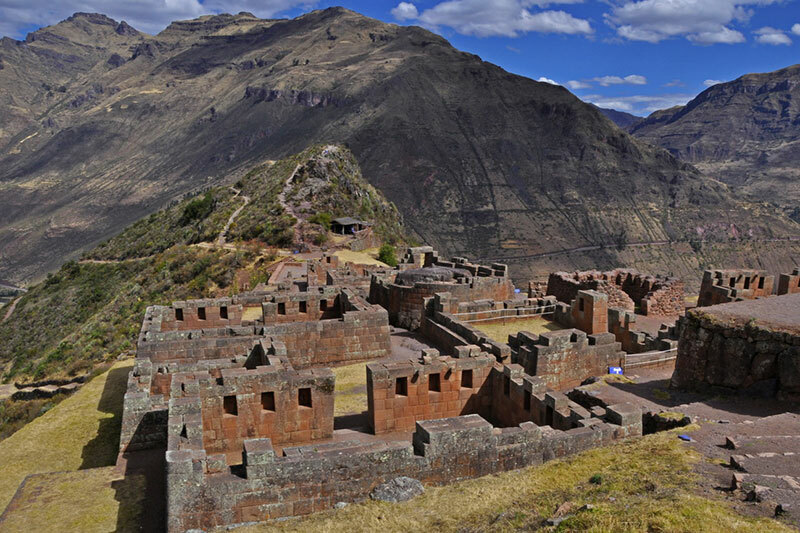 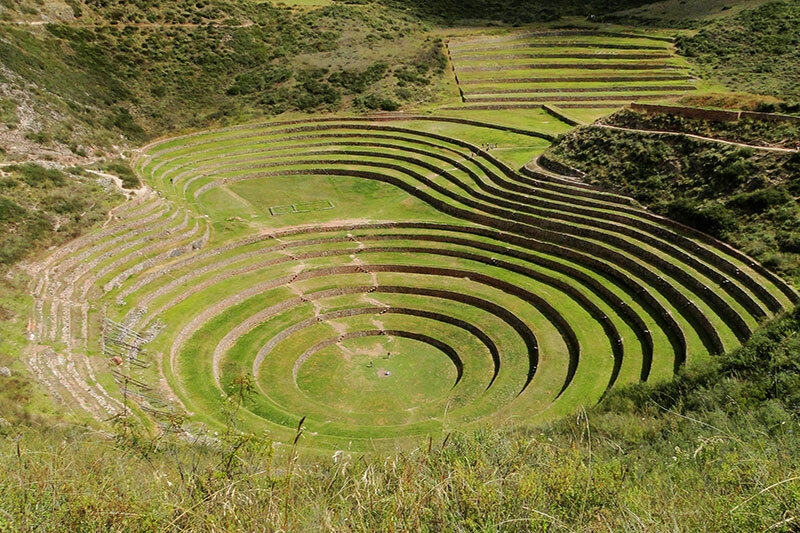 If you have some free days in Cusco, we recommend you to explore this valley at the foot of the Andes. 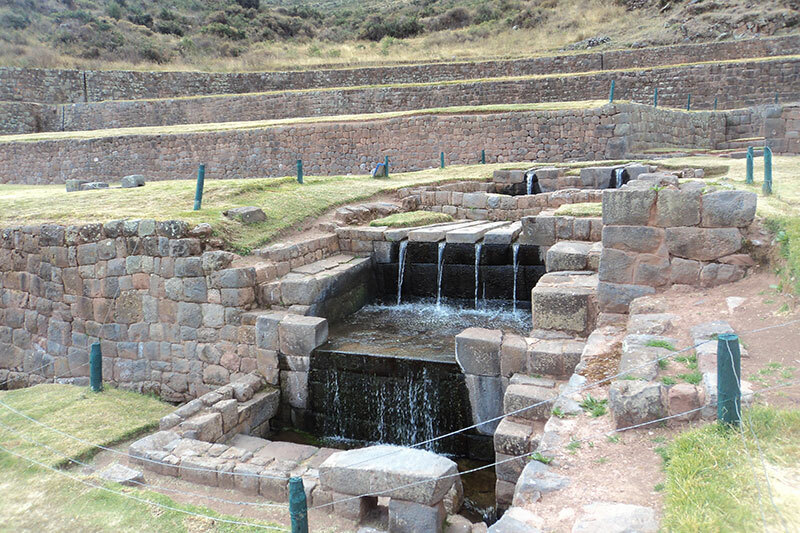 Some of the archaeological sites of the Valley need a special tourist ticket, this can be bought in Cusco or directly on the spot. 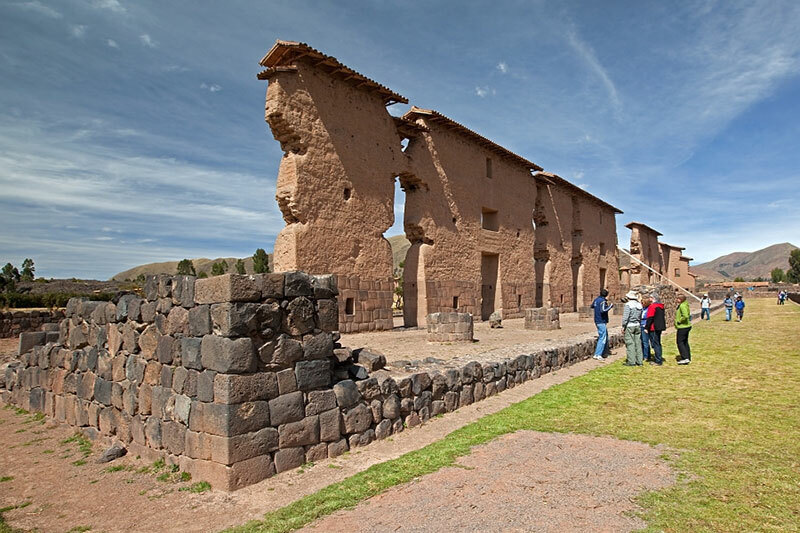 What to see in the Sacred Valley?